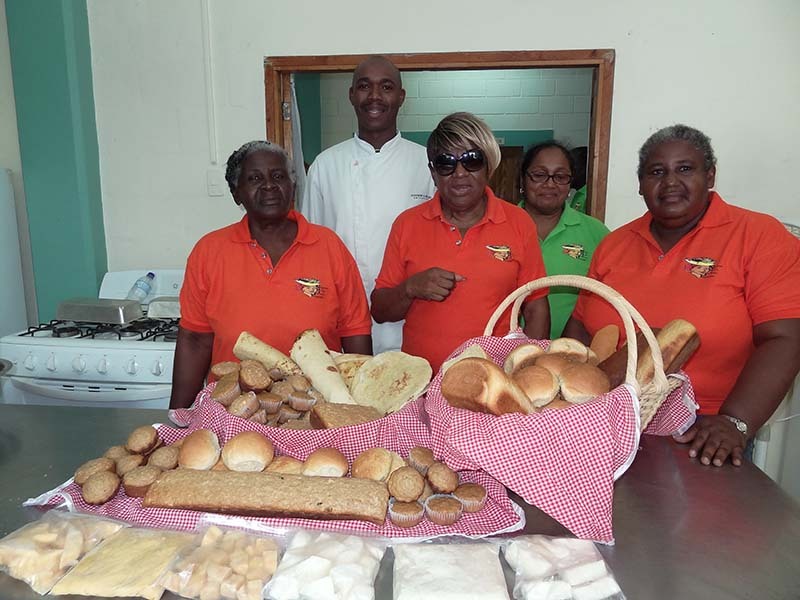 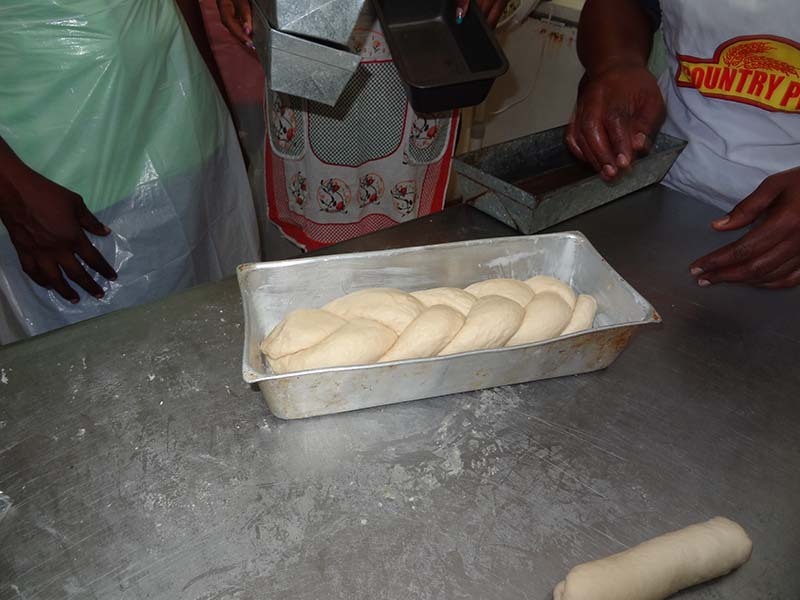 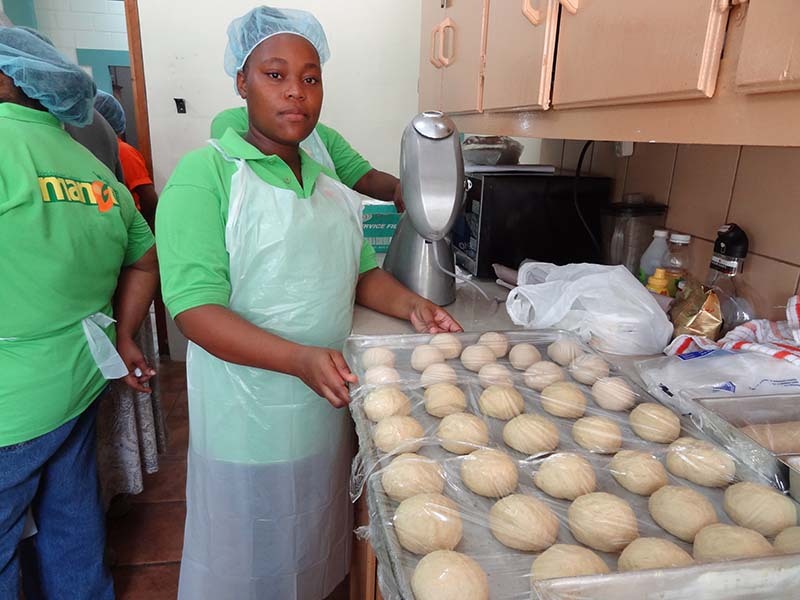 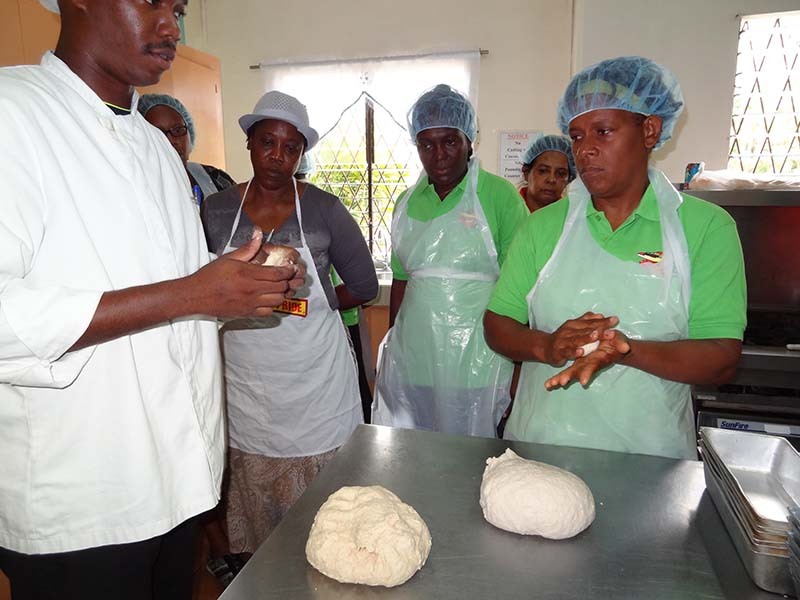 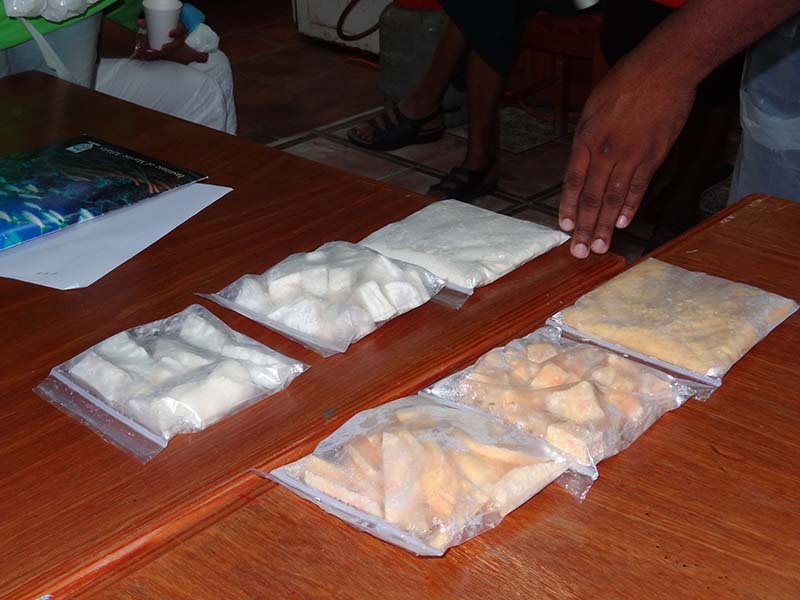 Special Bread Making, using Cassava, Sweet Potatoes and Plantain to produce loaves, Sada roti, Muffins, Hamburger and Hot Dogs Rolls, 25 members traveled to Cumana, Toco at the Toco Foundation Agri-Centre for this special session. 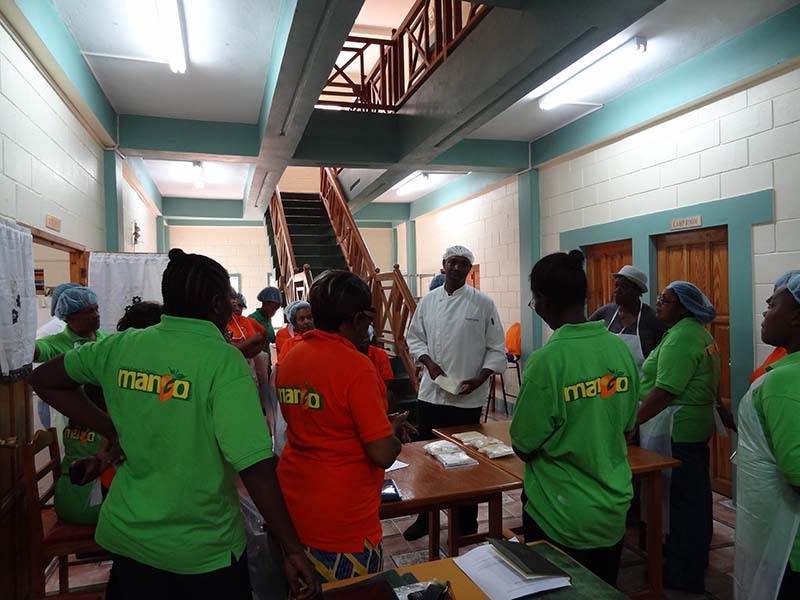 Twenty (20) members received training in Food Safety and the skill in producing new and innovative mango products. 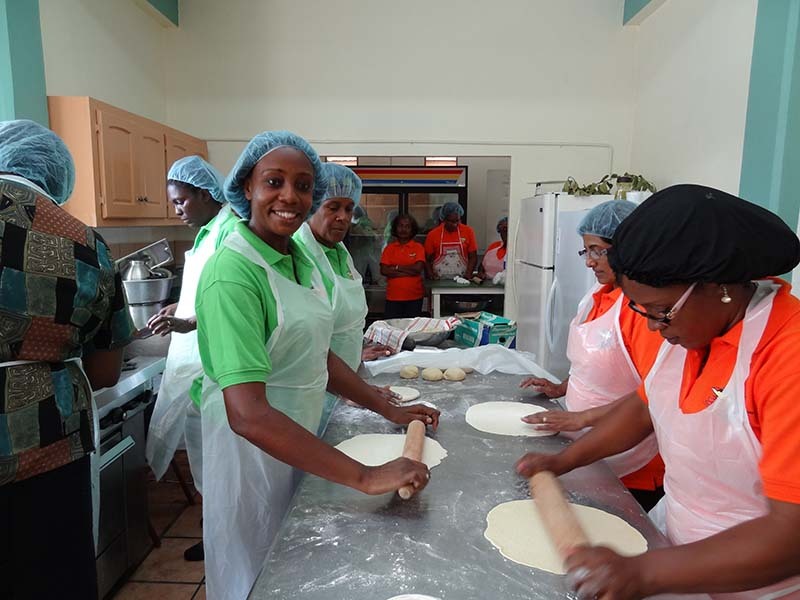 One member Sandra Greenidge received the one week training at the Caribbean Fisheries Training and Development Institute, covering, all aspects of cleaning, gutting, boning, smoking, processing and packaging.